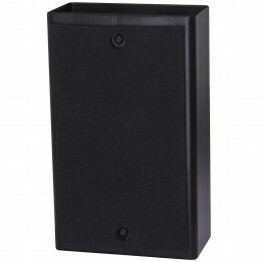 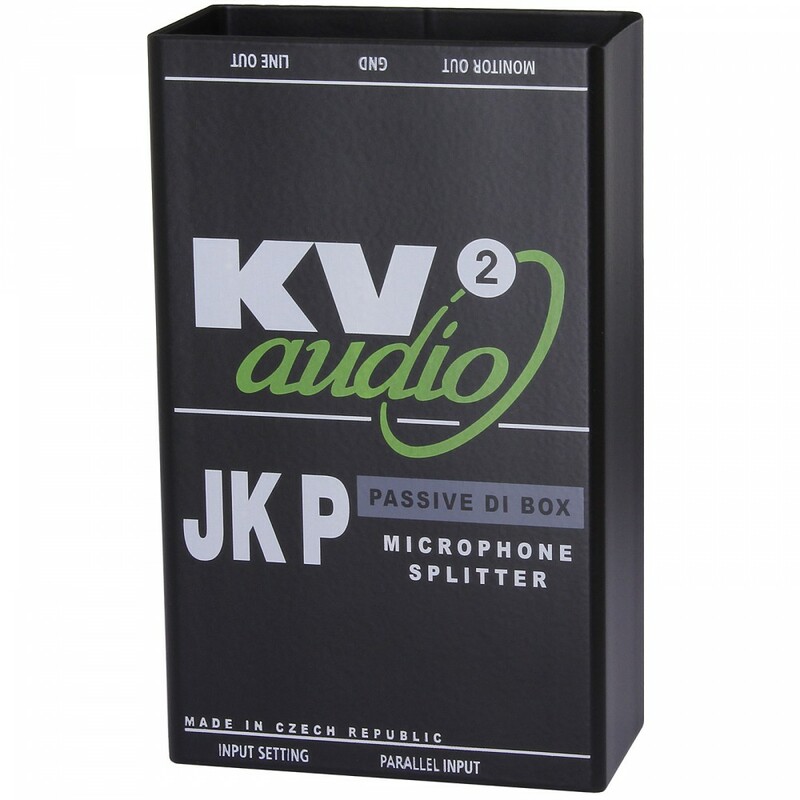 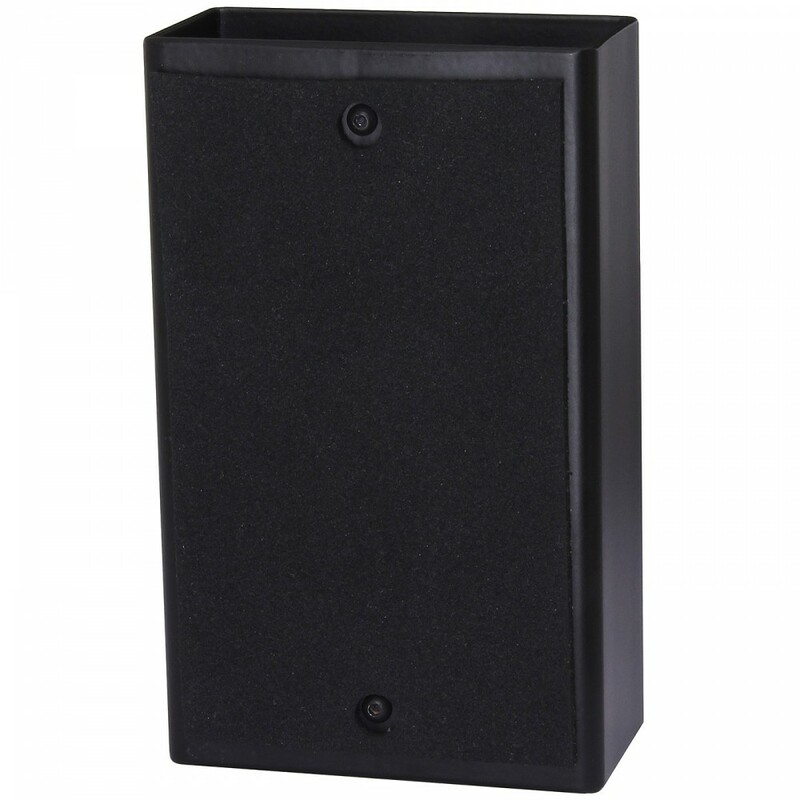 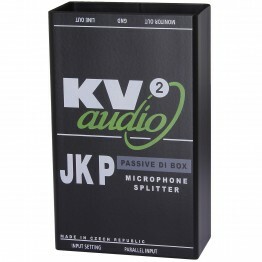 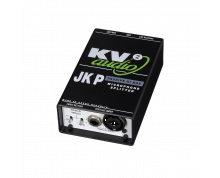 The JKP serves as a universal passive DI box with low output impedance. 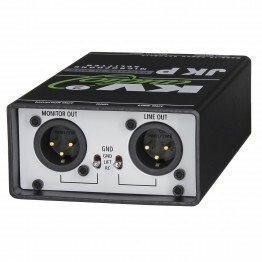 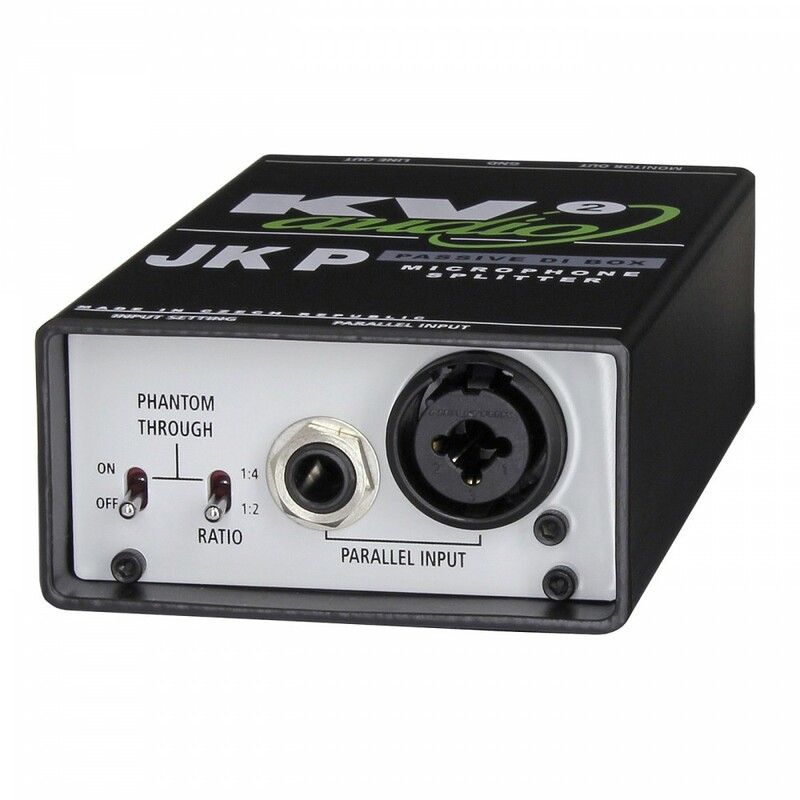 The JKP features one XLR input and two 1/4" jack inputs in parallel. 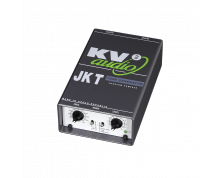 The JKP is designed for multiple instrument connection such as keyboards, guitars or instrument amplifiers direct output. 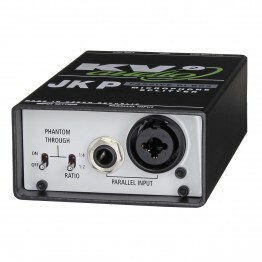 The JKP also features phantom power supply pass-through for condenser microphone connection and output signal Line Driving.